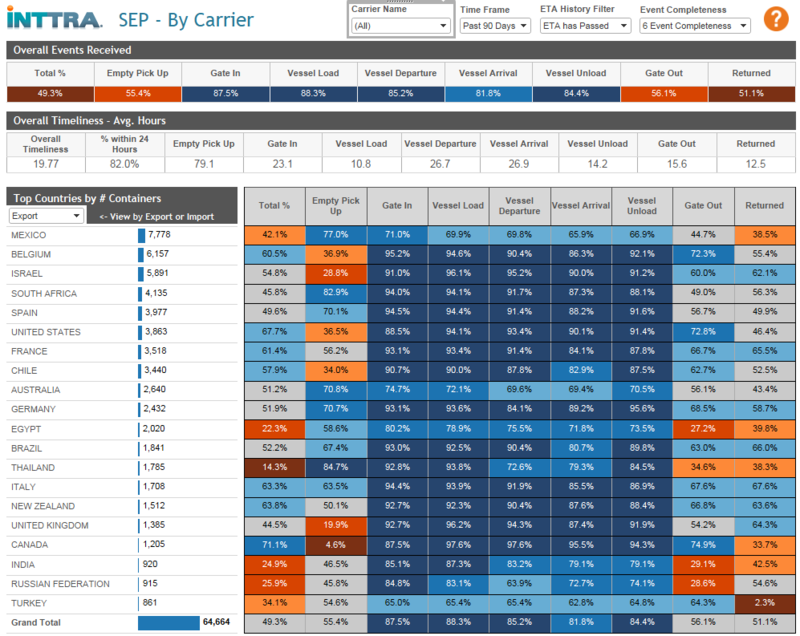 What are Decision Support Analytics? 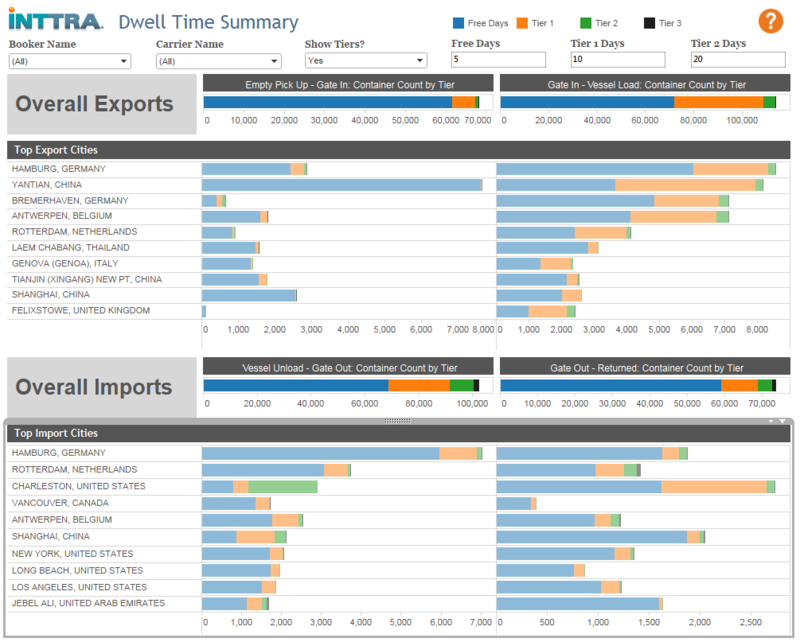 It’s pre-built dashboards that provide insights to improve shipment planning decisions and operational performance. 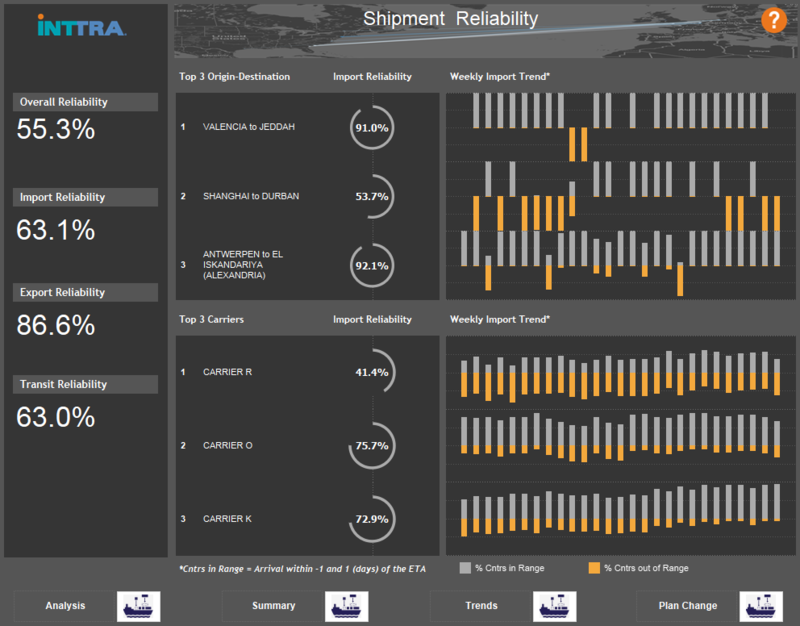 Our dashboards compile ocean tracking data from multiple sources into user-friendly interfaces focused on key phases of the shipping process. 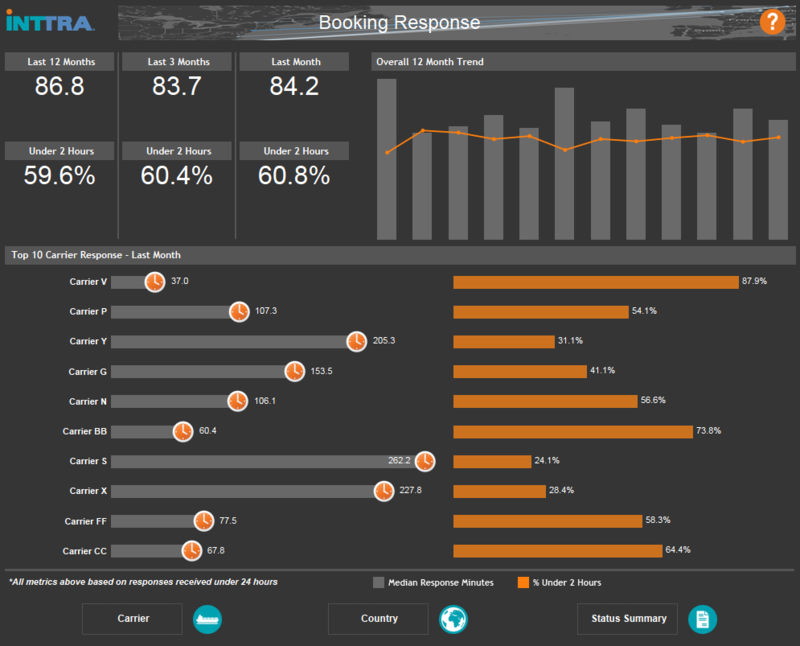 Improve time to market commitments for customers with direct visibility into port performance and key metrics. Avoid unexpected invoices on future shipments with analytics on turnaround time for various phases of the shipping lifecycle. Get ahead of the game by gaining detailed insight into key shipping metrics impacting your business performance. Enhance the planning and container management insight by having full visibility into shipment notifications for completeness and timeliness.